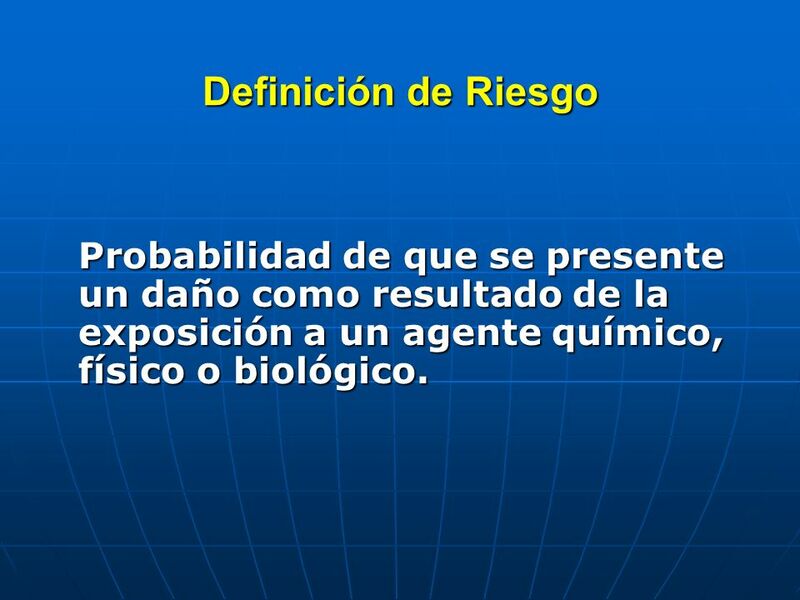 3 Definición de Riesgo Probabilidad de que se presente un daño como resultado de la exposición a un agente químico, físico o biológico. 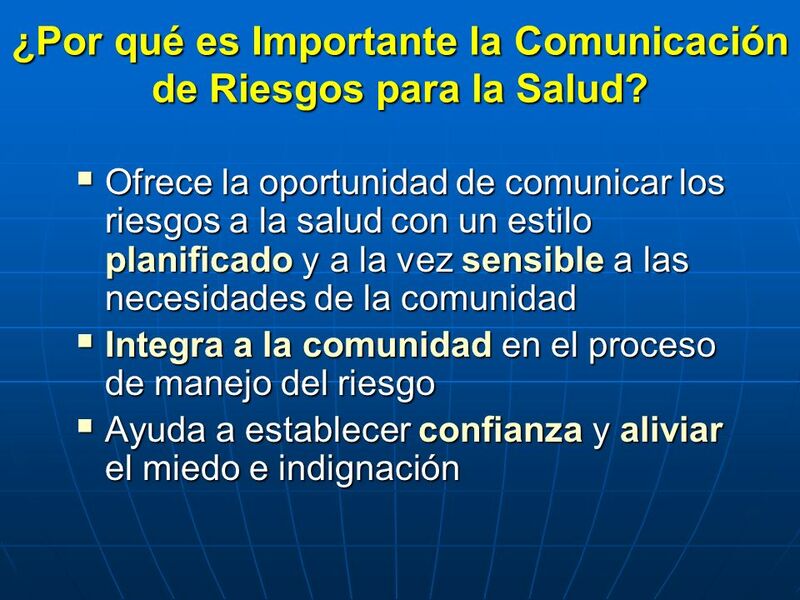 11 ¿Por qué es Importante la Comunicación de Riesgos para la Salud? 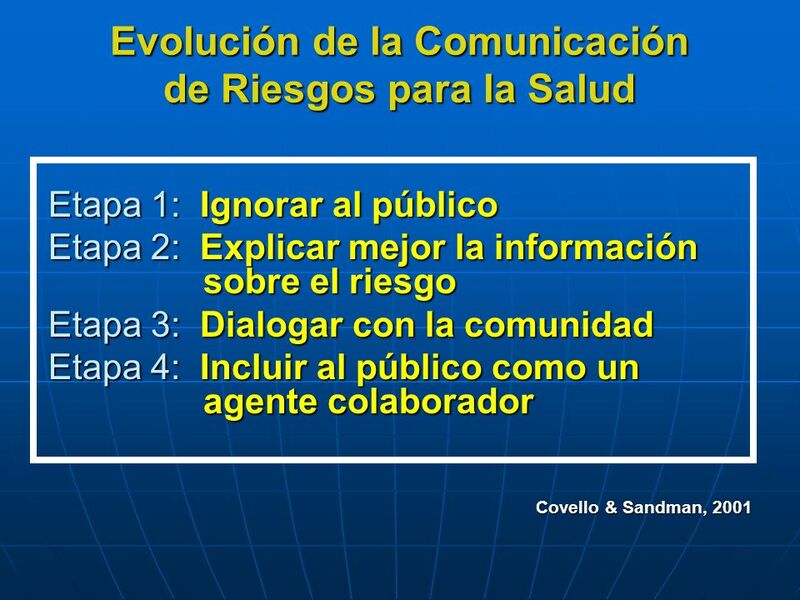 Etapa 1: Ignorar al público Etapa 2: Explicar mejor la información sobre el riesgo Etapa 3: Dialogar con la comunidad Etapa 4: Incluir al público como un agente colaborador Covello & Sandman, 2001 Stage 1: This was the state of risk communication in the US before The notion was the most people are hopelessly stupid and irredeemably irrational. 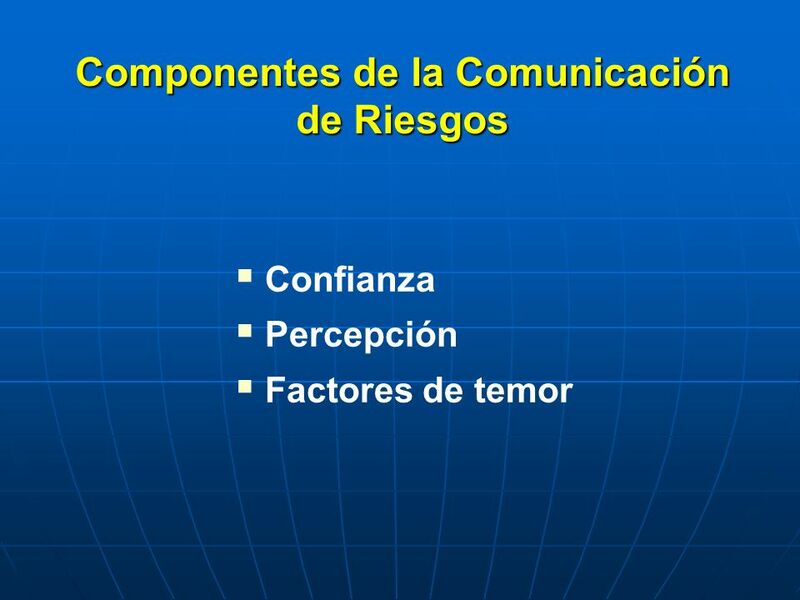 So you ignore them if you can; misled them if necessary; lie to them if you thin you can get away with it. 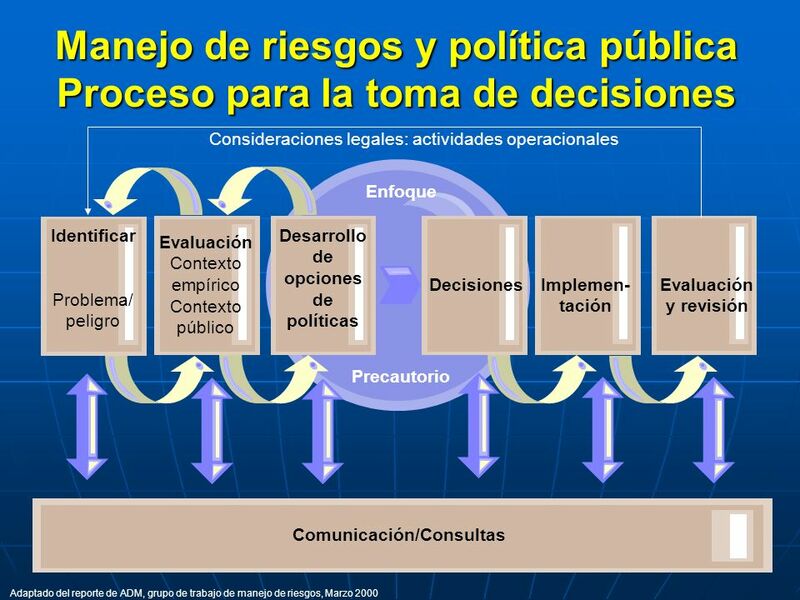 Don’t let the public in on risk policymaking because they will only mess things up. 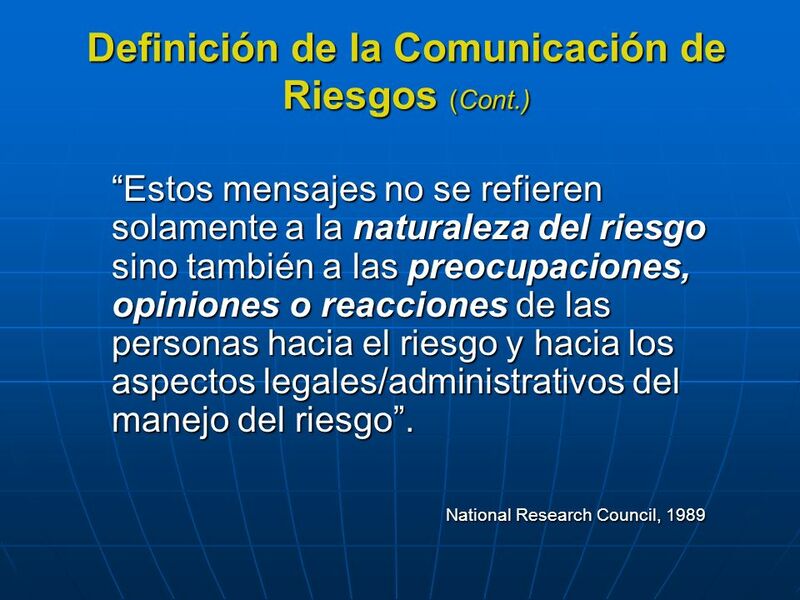 Etapa 1: Ignorar al público Stage 1: This was the state of risk communication in the US before The notion was the most people are hopelessly stupid and irredeemably irrational. 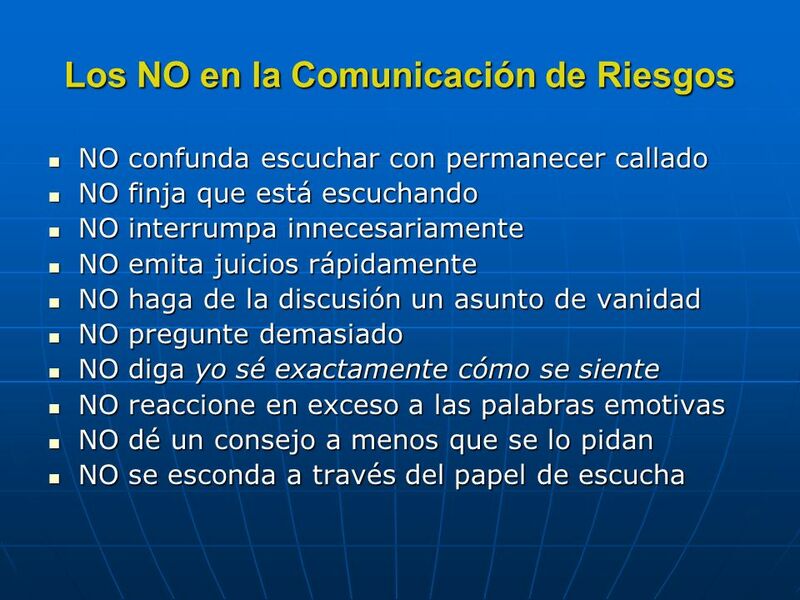 So you ignore them if you can; misled them if necessary; lie to them if you thin you can get away with it. 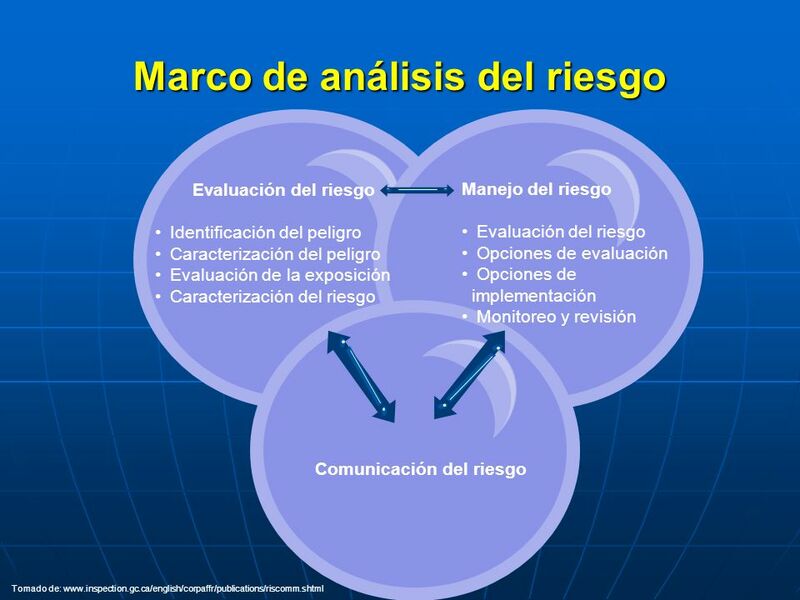 Don’t let the public in on risk policymaking because they will only mess things up. 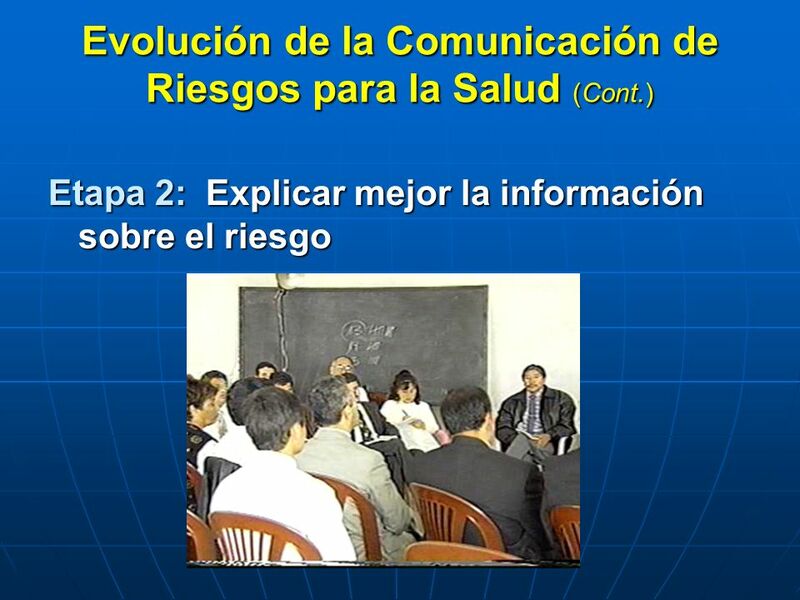 Etapa 2: Explicar mejor la información sobre el riesgo Stage 1: This was the state of risk communication in the US before The notion was the most people are hopelessly stupid and irredeemably irrational. 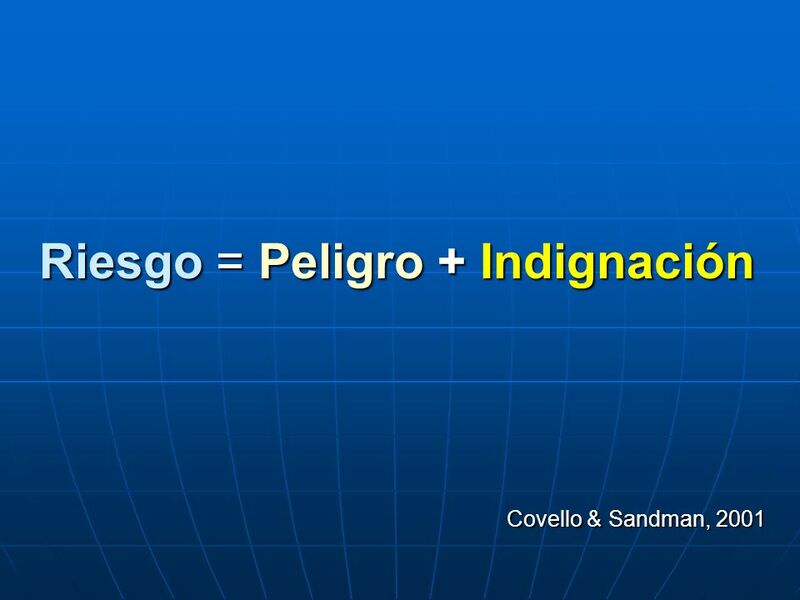 So you ignore them if you can; misled them if necessary; lie to them if you thin you can get away with it. 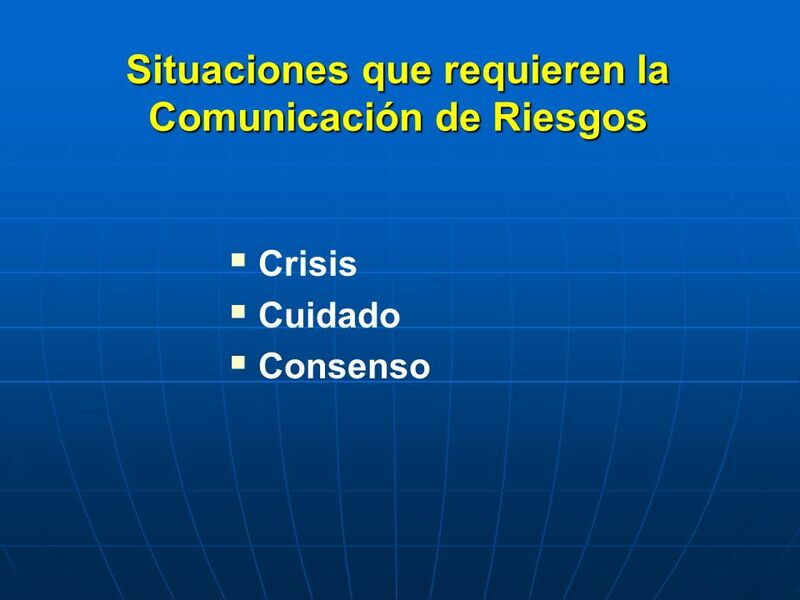 Don’t let the public in on risk policymaking because they will only mess things up. 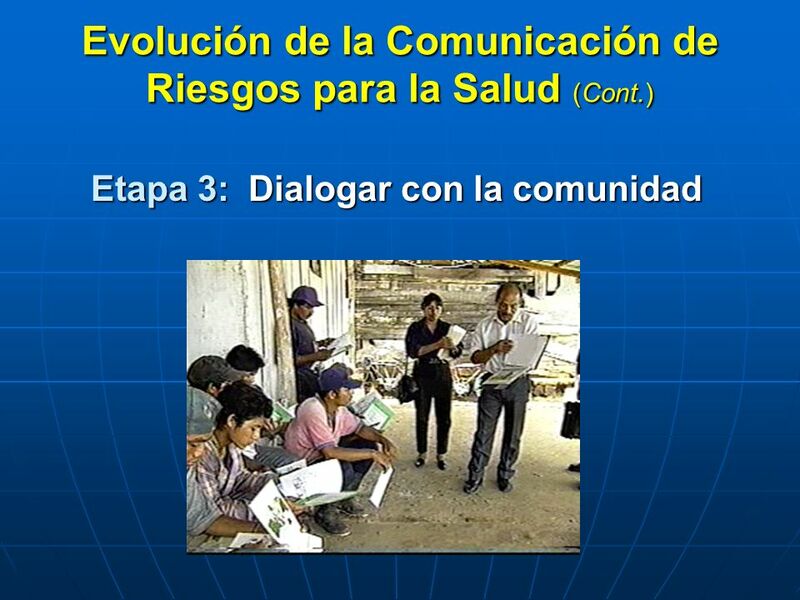 Etapa 3: Dialogar con la comunidad Stage 1: This was the state of risk communication in the US before The notion was the most people are hopelessly stupid and irredeemably irrational. 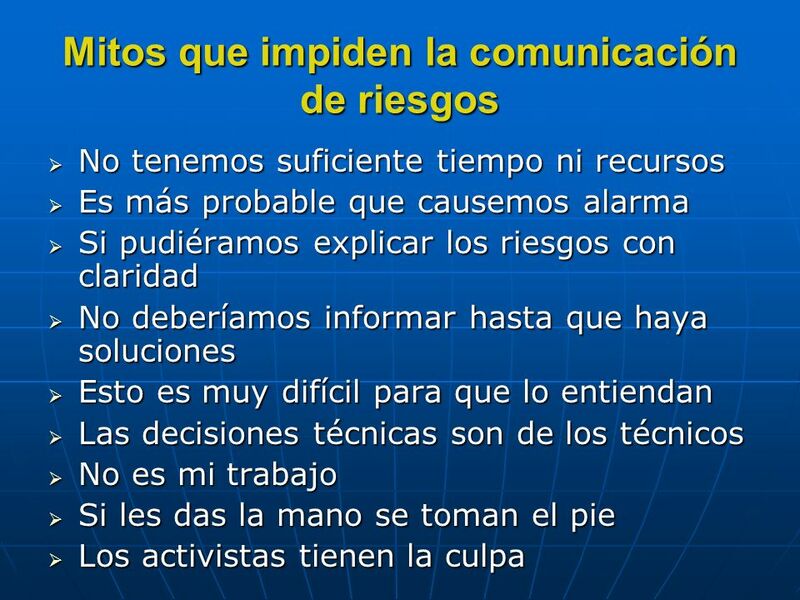 So you ignore them if you can; misled them if necessary; lie to them if you thin you can get away with it. 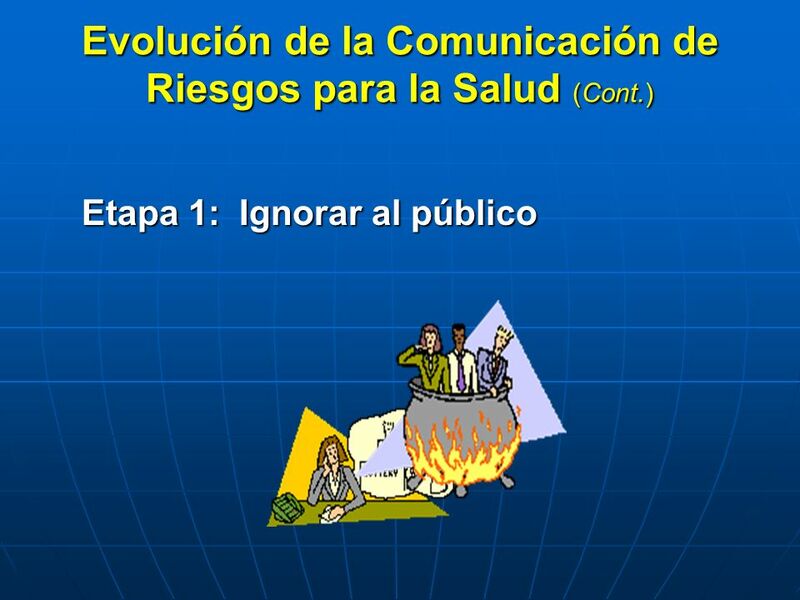 Don’t let the public in on risk policymaking because they will only mess things up. 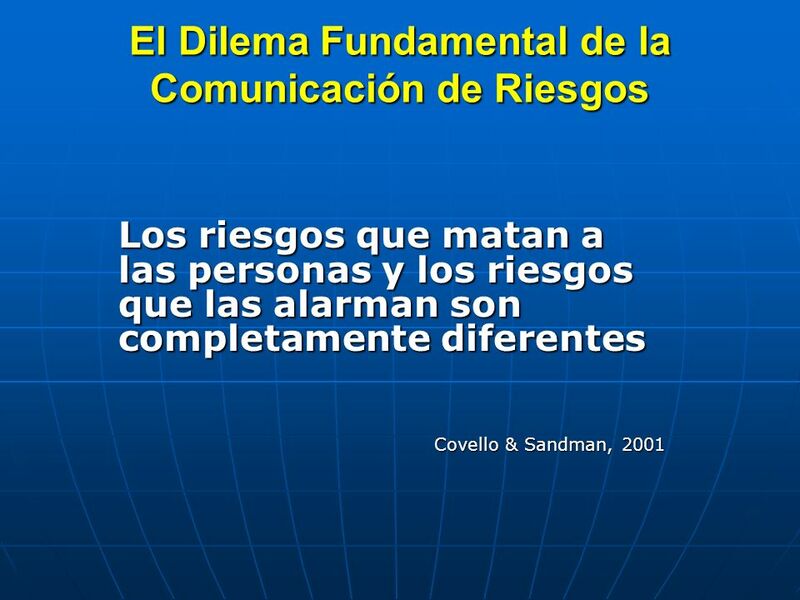 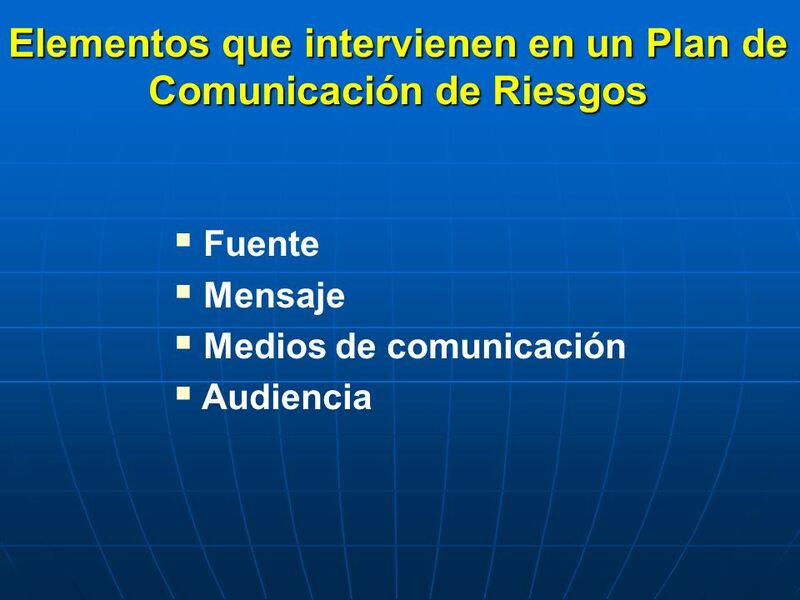 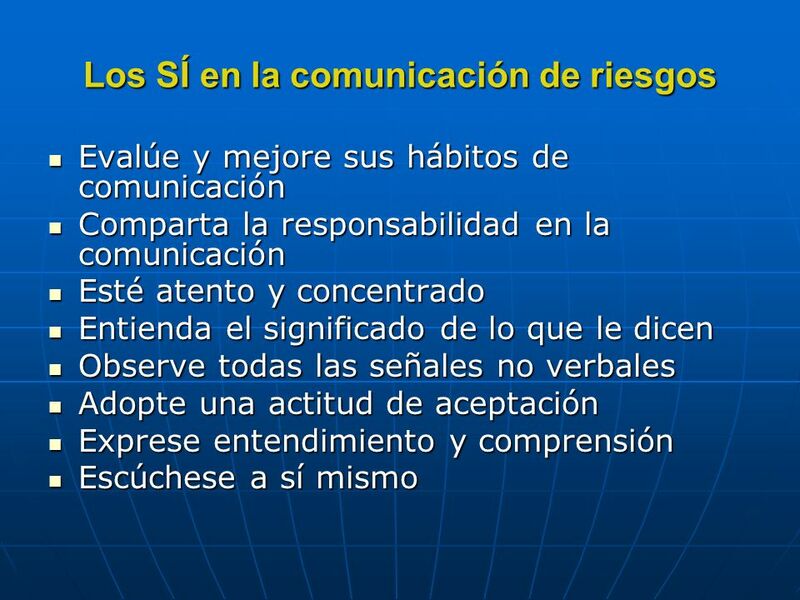 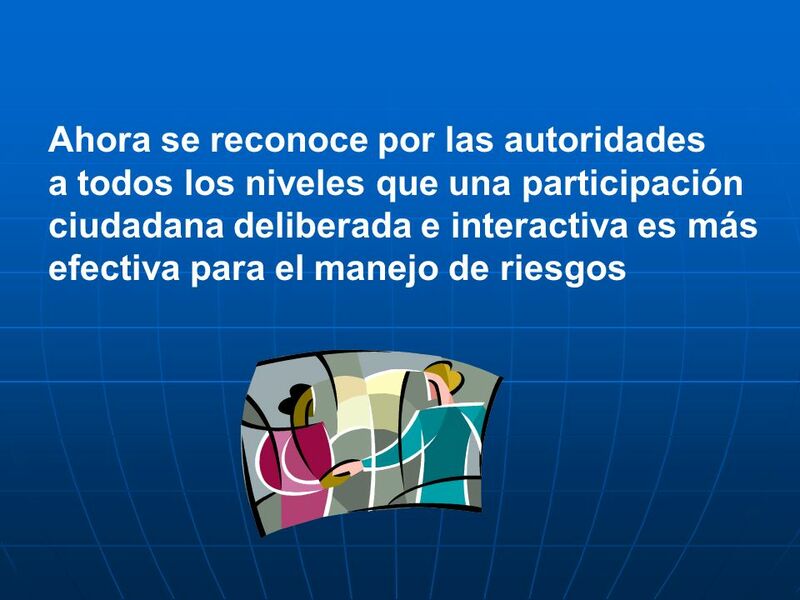 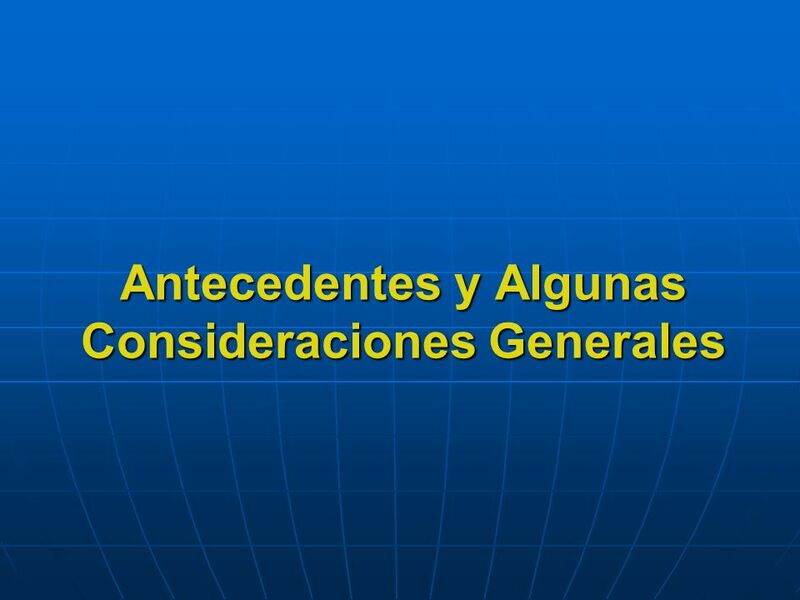 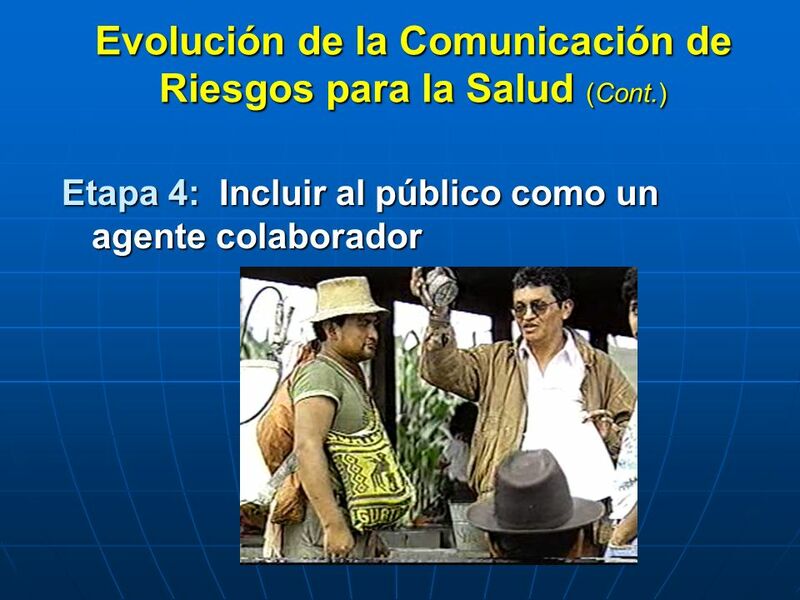 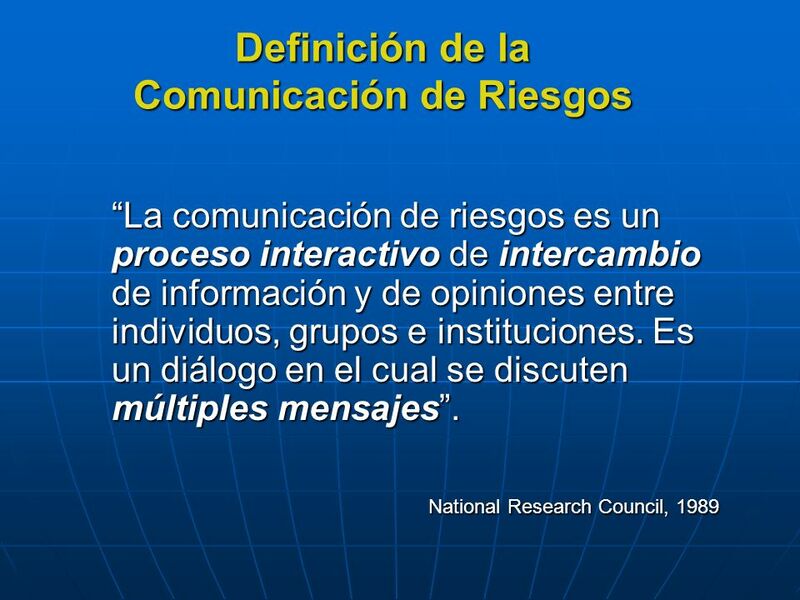 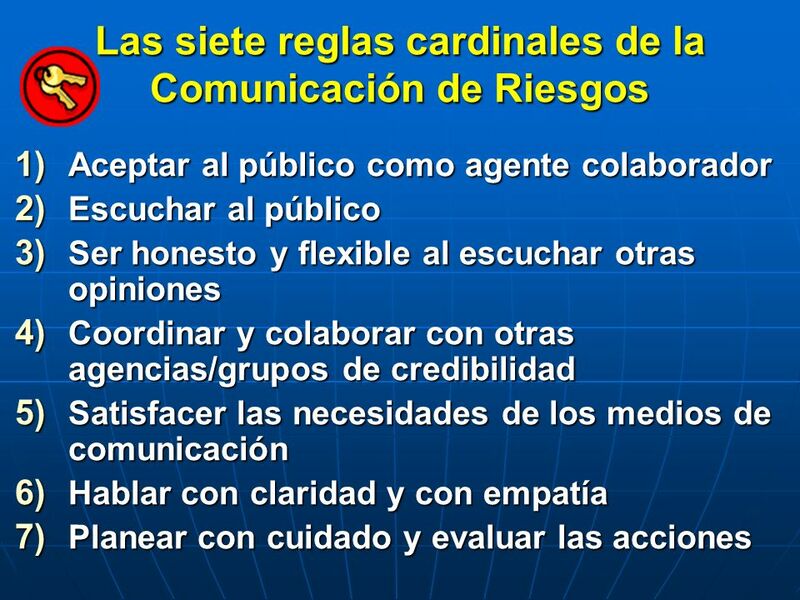 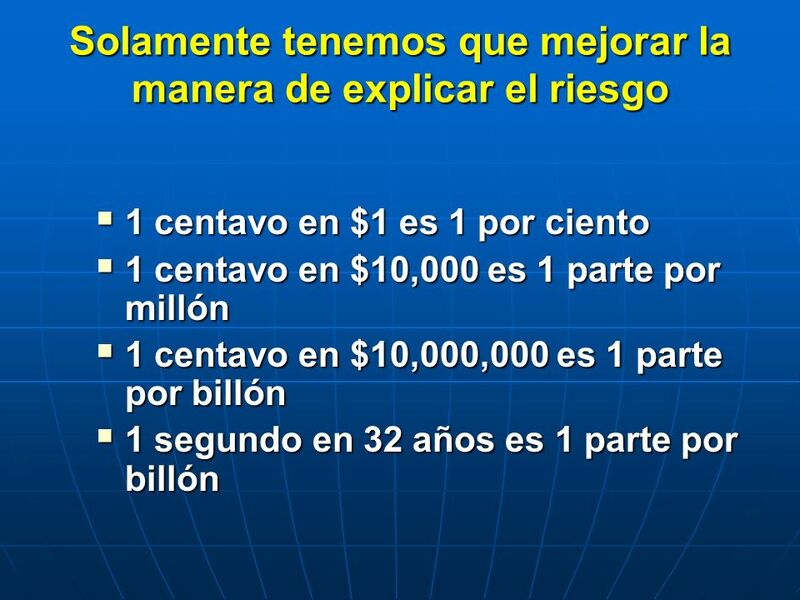 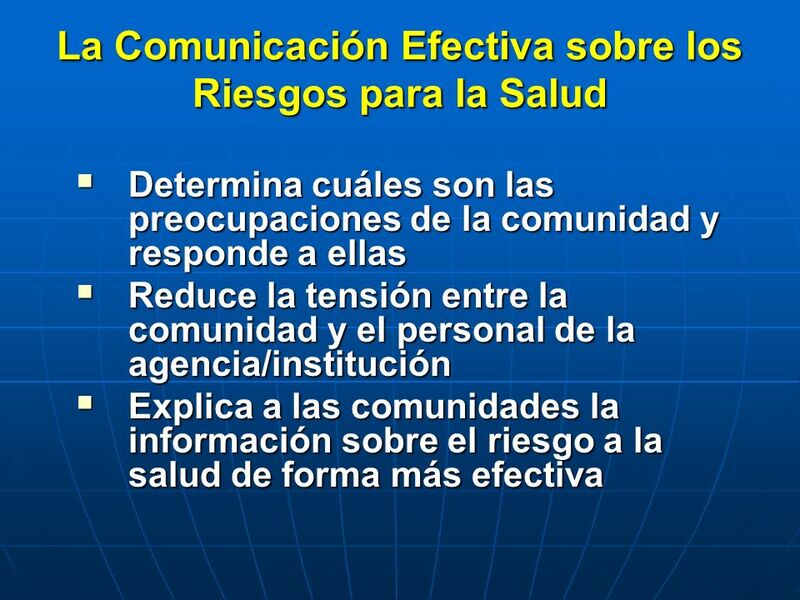 Descargar ppt "Antecedentes y Algunas Consideraciones Generales"
La Comunicación Efectiva con los Medios de Comunciación Taller de Comunicación de Riesgo- Sesión 4 Panamá Agosto 2010. 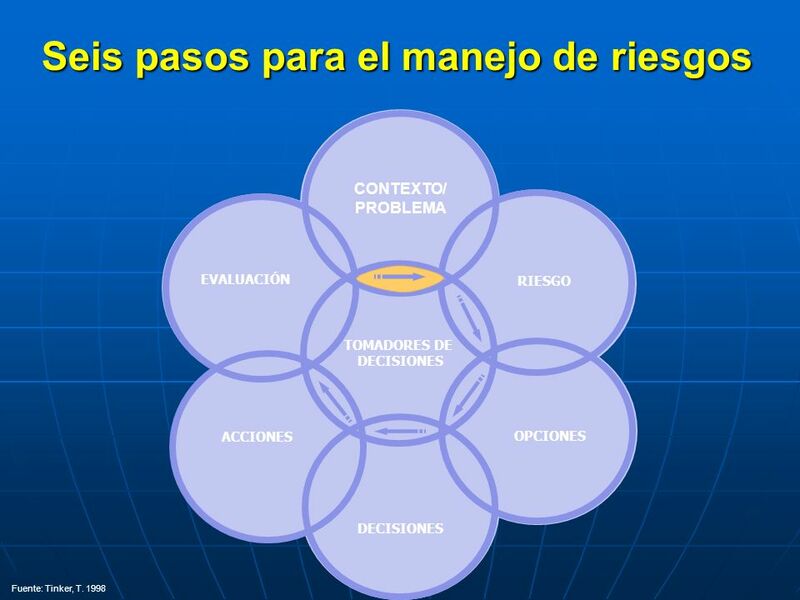 WestEd.org El desarrollo del lenguaje de los niños de cero a tres años El desarrollo del lenguaje de los bebés mayorcitos.